Winter is right around the corner since autumn is here! Stock up your winter household products before it is too late. Most people would feel uncomfortable when they hang out on cold winter days and breathe in cold air. However, staying at home can also be a frustrating experience if you don’t have a heater. 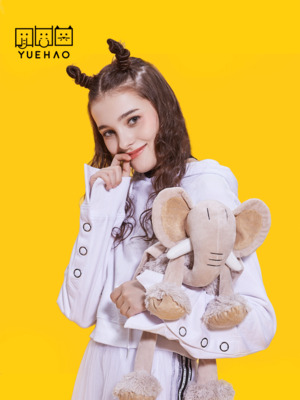 Perhaps, a thick, cute and warm nightwear would help and light up your winter days! Below is the best choice we have found for couples! we also have some products for the singles out there. Keeping your feet warm is the most important thing on winter days. 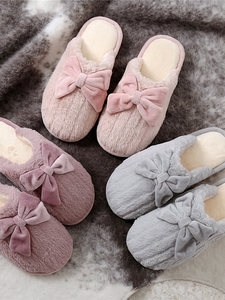 Here are some nice and good quality cotton slippers just for you. 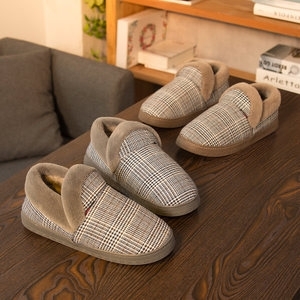 Apart from cotton slippers, we also recommend a premium foot warmer. 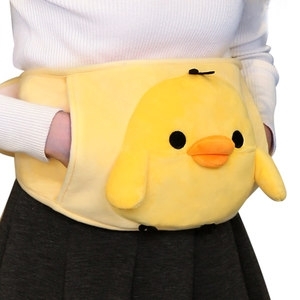 Stock and use it for leisure movie hours on winter days! You can never just take care of your feet and leave your hands cold. Give your hands a cozy shelter to nestle! Like sunshine on cold winter days,this hand warmer will bewarming you inside out. 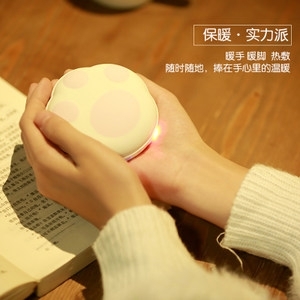 You may also consider to have this doll-like cute hand warmer. and waist at the same time during your monthly period. 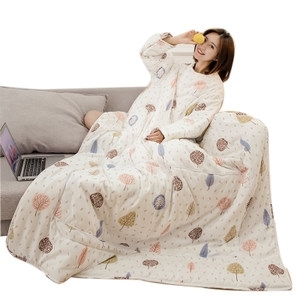 This quilt with sleeves will be your excellent choice for bedside movie hours! Get it to keep yourself warm from head to toe!